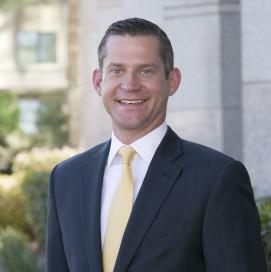 Jeffrey A. Miller and his team of investment industry professionals combine their industry knowledge and capabilities with the global resources of Merrill to provide a full range of wealth management services to corporate executives and their families. 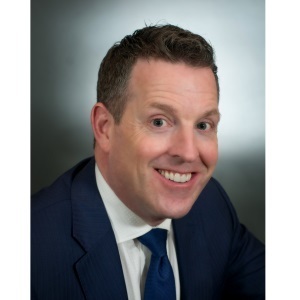 With 10 years in the financial services industry, Jeffrey A. Miller joined Merrill Lynch Wealth Management in 2011. 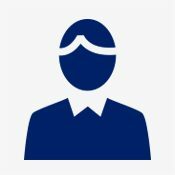 He has experience with corporate benefit programs, including equity compensation, defined benefit, defined contribution and non-qualified deferred compensation plans. Jeffrey A. Miller can help corporate executives integrate their corporate benefits into a long-term financial strategy. Community involvement is an integral part of how we interact with clients and communities. We are enthusiastically involved with volunteering and fundraising for organizations such as Kiwanis . Let us show you how our professionalism and dedicated client service could benefit you and your family. Contact us at your earliest convenience.